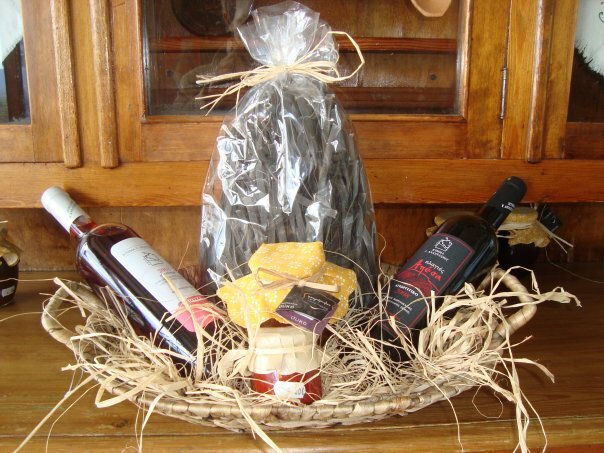 Petromilos is a workshop of traditional products located at Trachia in the prefecture of Argolida .The production of traditional goods such as bread, fruits, vegetables, cheese, dairy and pasta have made our village well known all over Greece, for their quality and flavour. Our consumers trust in us, bound us to constantly aim for the best quality of our products, whilst still maintaining the traditional production process. 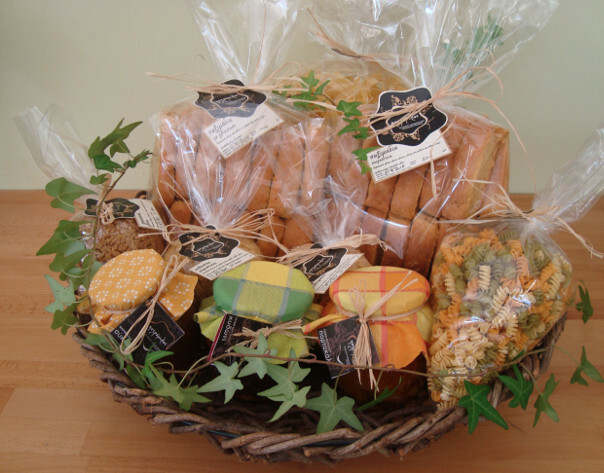 Our main products include a wide variety of pasta, rusks, cookies, syrup preserves and marmalades. Besides the standard packaging of our products we also have suggestions for gifts, events, wedding favours, etc. For the production of our goods we trust and use local raw materials. The abundance and variety of which, fully cover our needs for our production. Our pasta is produced by using high quality raw materials and is dried out naturally so as to maintain its flavour and nutritional value. All the milk and eggs used in production are selected from local farmers,who have many years experience in their field. The production of the highly nutritional pasta is based on a traditional recipe to which we add other natural ingredients such as cuttlefish ink, saffron (krokos Kozanis), beetroot, tomato, pepper, chocolate, etc. The vegetables and flavours that are added, are mostly collected from our own farm and then prepared in our workshop. Our rusks are prepared in the traditional way which gives them the time to obtain the crunchiness and flavour needed. Our cookies are handmade and we use natural, freshly squeezed orange juice and selected varieties of wine. Cinnamon cookies (kelli) are made by using an extremely old and delicious local recipe which we keep secret up until today. Our jams and syrup sweets are produced with local seasonal fruits and still made in the traditional handmade way.